In a venue of your choice we offer a confidence building, interactive, fun, rewarding and creative learning experience suitable for and adapted to all age groups and abilities. 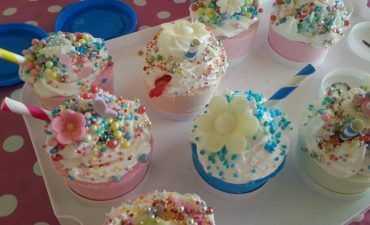 Each attendee creates their own Cup Cake Bath Bomb from the finest raw cosmetic ingredients. The ‘cherry on the top’ (pardon the pun) is piping and decorating their product as you would an edible cupcake – each one perfect in its own way for your guests to take home and use. Maybe you would prefer to bathe in a mud bath or wish to make something a little less pretty? If so, we can teach you how to make the Swamp Cake Bath Bomb. Piped using a mud bag and decorated with horrible bugs this is sure to appeal to your inner child. 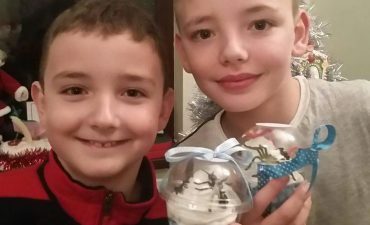 At Bath Fizz & Melt we pride ourselves in our ability to cover all geographical locations across Northern Ireland. All our hosts have been carefully selected and trained to a high standard to ensure that your time spent with us becomes a moment to remember. We are proud to say that word of mouth has been the driving force behind our business. We owe a huge tank you to our community and customers for joining us on this magnificent journey and we hope you will continue to be part of our ever growing story. 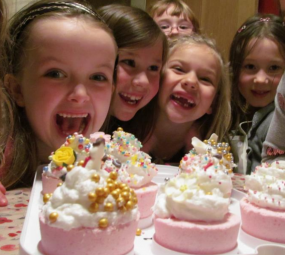 We are Bath Fizz & Melt and we host Parties for boys and girls of all ages. We also provide a Workshop experience for Youth, Community and Corporate groups. 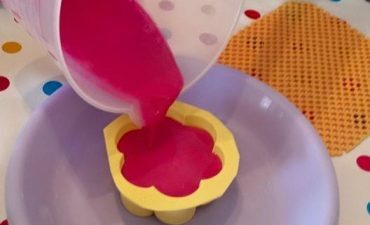 We teach you how to create a beautiful Cupcake Bath Bomb or an Insect Mud Pie in a way that is exciting, challenging and more importantly, without judgement. To bring joy of achievement and the thrill of creative effort into the lives of the young, the old and everyone in between'.